Dave’s Coffee is a small family owned craft coffee roaster based in Rhode Island. They are certified organic and do everything by hand, the old fashioned way. I bought some of this coffee syrup at a food show Kate & I went to last December and have been tinkering with different uses and recipes for it. 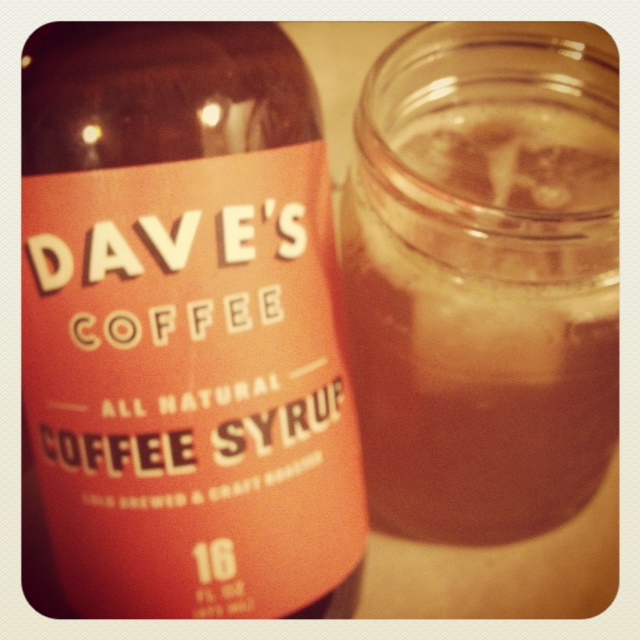 All in all Dave’s Coffee Syrup is just that syrup, a thick sticky bottle of deliciousness. Hand roasted in small batches, cold brewed organic coffee and simmered with natural cane sugar. Yum! Here are three ideas I have tried, tasted & approve… enjoy! 1. For the best results, make sure the seltzer and soy milk are well chilled. 1. Roughly chop the onion and line the bottom of the center of the crock pot. 2. Cover your pork with salt and pepper and place on top of the onion, this will keep the bottom of your pork from getting chewy during the cooking process. 3. Whisk together the rest of the ingredients in a medium sized bowl and pour over the pork in the crock pot. The liquid should almost completely cover the pork. 4. Cook on HIGH for 2 hours, then reduce the cooking temperature to LOW for 4 hours. 5. Once the cooking time is complete, remove the pork from the crock pot, slice and serve. 1. If you need more pork for your meal, then double the amount of pork and use the same amounts of liquid in the above recipe. 2. To adjust the heat level, add more smoked paprika and Sriracha. 3. 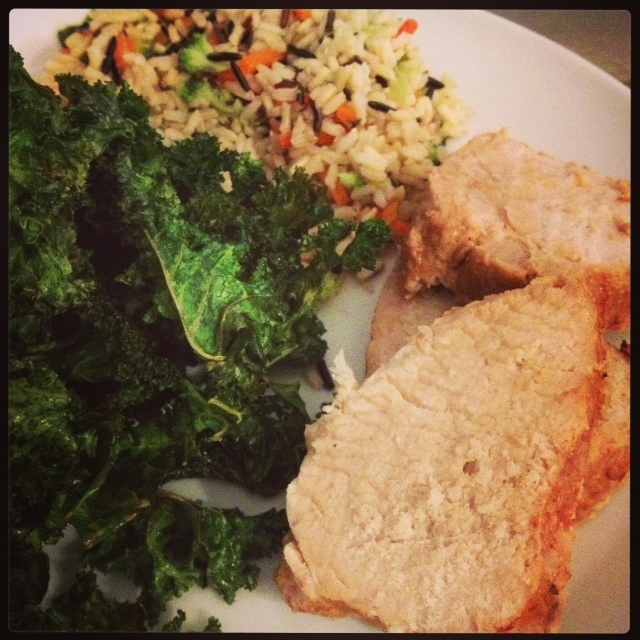 The outcome was a really moist, tender and flavorful protein. 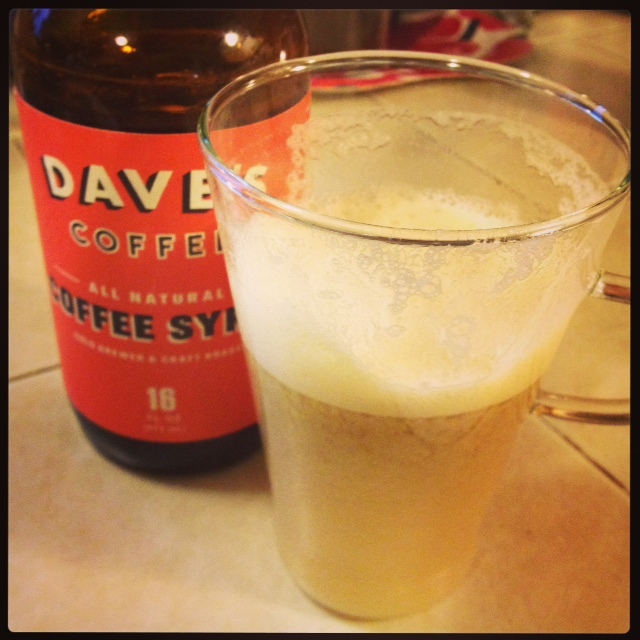 For more info on Dave’s Coffee or to order some coffee syrup follow this link to Dave’s Coffee online shop. ← Oven Roasted Tomatoes | Versatile & Easy!